Goa is a prominent tourist destination and every year tourist from India as well as abroad visit Goa in bulks. Nightlife, water adventures and beaches of Goa catch the attention of the tourist towards itself. You can experience the amalgamation of eastern and western culture in Goa. If you want to take a break from your hectic schedule then you can plan a trip to Goa with your friends. 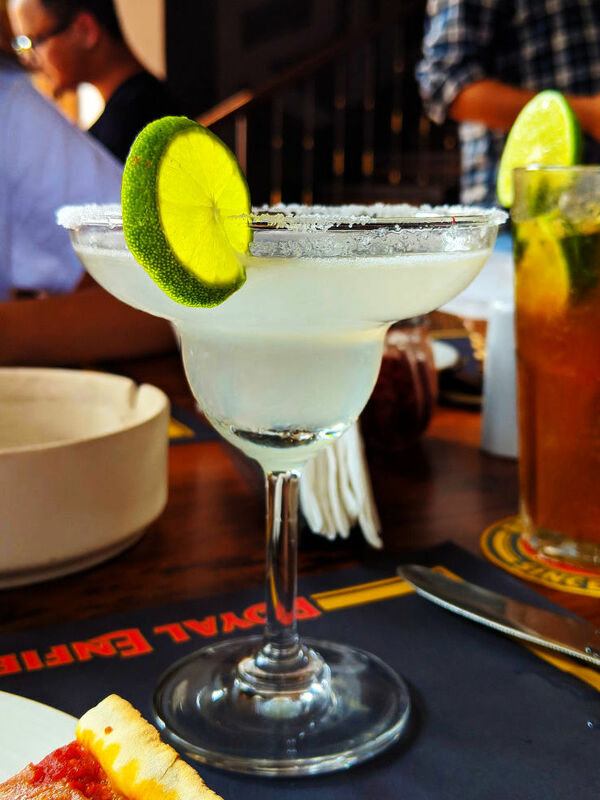 It is very true that Margarita or Pina colada is the only dilemma when in Goa because Goa has so much fun activities to do that you will forget everything else and just enjoy the beauty and culture of Goa. Nightlife of Goa has always been very famous. There are many famous nightclubs in Goa. You can take the delight of the lip-smacking food, electrifying music, energetic dance floor and throbbing lights in these Nightclubs. Not only nightclubs there are many beach parties held every day which go on the whole night. You can totally satisfy the party mammal in you in the nightclubs and beach parties of Goa. Some of the famous nightclubs which you must visit in your trip to Goa are Silent Noise Club, Club Cubana, Tito’s Bar and Club, Sinq Night Club etc. If you are fond of beaches then Goa will full fill your urge of staying on the beach as it has some of the finest beaches. You can enjoy the tranquil atmosphere, capture beautiful memories in the scenic view, spend quality time with your family/friends or beloved and also do ious water adventures. Some of the famous beaches in Goa are Baga Beach, Anjuna Beach, Candolim Beach, Calagnute Beach, Palolem Beach etc. 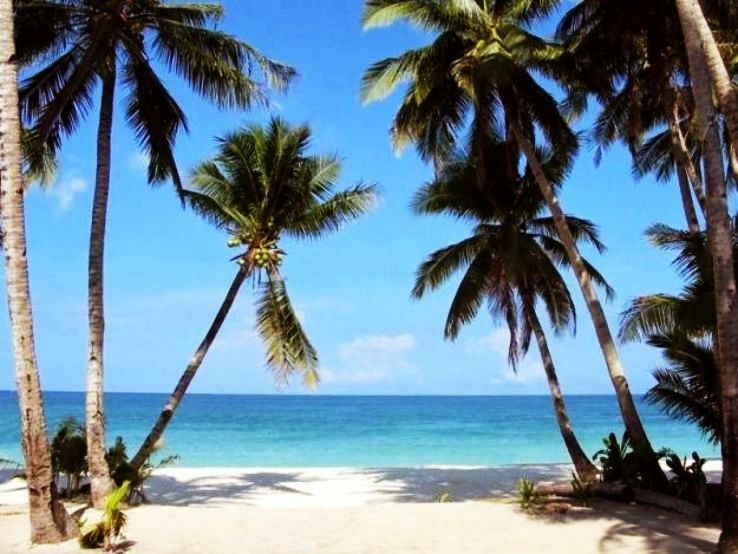 you will have an awe-inspiring and overwhelming experience in the beaches of Goa. Goa is a mix of east meets west, which is not only represented in the goa culture but also in the style of cooking. If you visit any rural area, the locals can be seen cooking in the clay pots on firewood. Though modern conveniences are available, the conventional food preparation is preferred as it adds an additional smoky flavor to any Goan dish. The degree of heat ies amongst Goan recipes from mild to explosive. 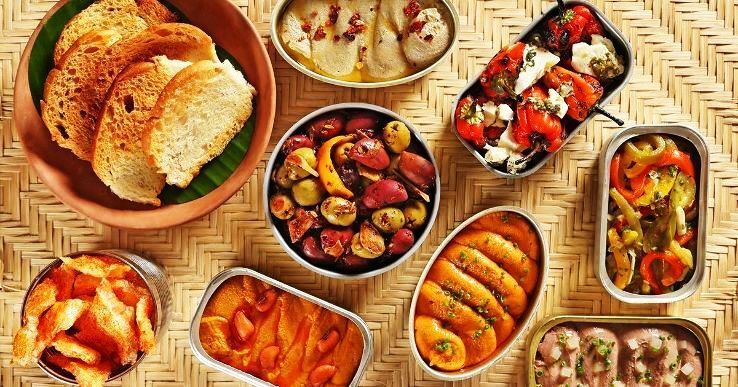 Goans have a miscellaneous platter ranging from prawns to sausages, chicken to beef, and numerous vegetarian dishes. Its broad sweep of unique approaches to cooking is the consequence of historical events. Go Goa and enjoy the mouthwatering Goan food and drinks, famous Goan cuisine and delicious Goan dishes. Goa is famous for merrymaking, if you are fond of drinking you will get a iety of drinks here such as Feni, King’s Beer, Uraak, Desmondji, Armada etc. you can have drinks in the beach parties or at bars and nightclubs and take pleasure in your vacations completely in Goa. There are many alluring places in Goa. You can visit these places and capture beautiful memories there. Some of the places you must visit are Fort Aguada, Chapora Fort, Basilica of Bom Jesus, Pandava Caves and Arvalem Waterfall, Mangeshi Temple etc. There is lot more to do in Goa. Your vacations will fall short of time to explore the whole of Goa. If you want to have a vacation which is full of delight and enjoyment then pack your bags and head towards Goa.